Contact Okabe & Haushalter a criminal defense firm for the skilled and effective defense from Chicago embezzlement defense lawyer who can help you take the first steps toward a strong defense. A person commits the white collar crime of embezzlement by using the assets of another person or entity without permission for their own personal benefit. This crime is usually committed by individuals in positions of responsibility for the assets of another, such as a banker, trustee, or lawyer. It can be committed by anyone with access to the finances or stocks of another person, however, and is severely penalized as a theft offense in the state of Illinois. For reference purposes, a Class A misdemeanor will incur a possible jail sentence of up to a year and a fine of up to $2,500. For a Class X felony, a convicted offender could face a natural life sentence. This is why you should not wait a moment to retain a Chicago criminal defense attorney if you have been charged with embezzlement. 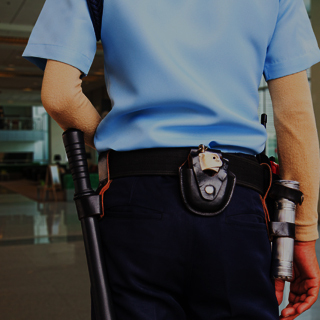 For the skilled and effective defense you need, contact Okabe & Haushalter. 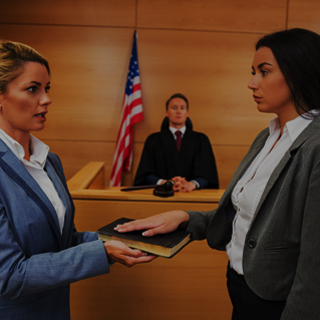 Our criminal defense firm has fought charges similar to yours for many years and has achieved extensive success. 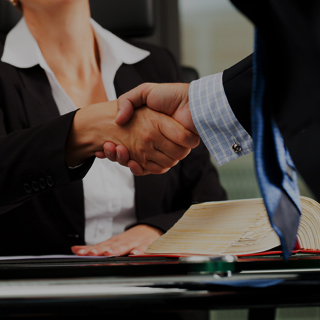 We have an impressive list of case results and our clients praise our service and success in our testimonials, which is the most trustworthy information available regarding our skill. 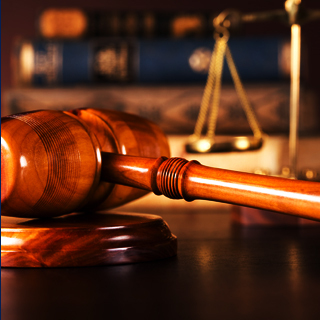 Learn more about what we can do to handle your case by calling now to contact an attorney. 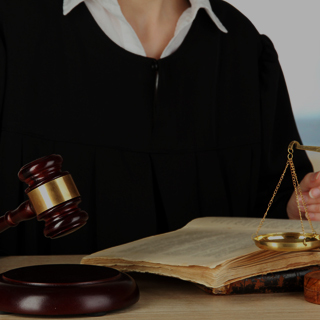 We can evaluate your case and help you take the first steps toward a strong defense.